Rocky View Web is a new business adventure of Brent Wilson. Brent has been working as a pastor, but is transitioning to a more entrepreneural life. He enjoys creating and maintaining websites, outdoor recreation, and photography! 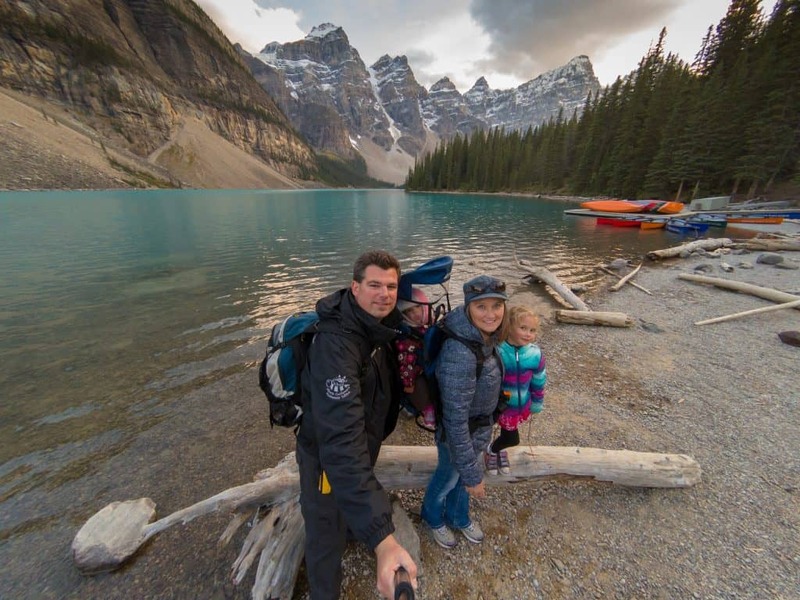 Brent grew up in the United States and currently lives in beautiful Alberta Canada with his wife and two young daughters. You can check out some of the other things that Brent is involved in at eremoslife.com, saltyimpact.com, outdoorgreetingcards.com, and brentawilson.com. If you have any specific questions about Rocky View Web for Brent, please feel free to contact him using the form on this page. What is WP Elevation certification? Click HERE to find out more.